Reese’s digital campaign for Easter and March Madness is complete with an experience, seasonal recipes and products that engage users with content that is right for enjoying the NCAA season and looking forward to Easter. The conversation for March Madness can be followed on Social Networks with #MarchMood. Reese’s carrot candy available in a fun packaging that is carrot shaped, is full of REESE’S Peanut Butter taste that makes REESE’S PIECES Candy Carrot the perfect Easter basket centerpiece. 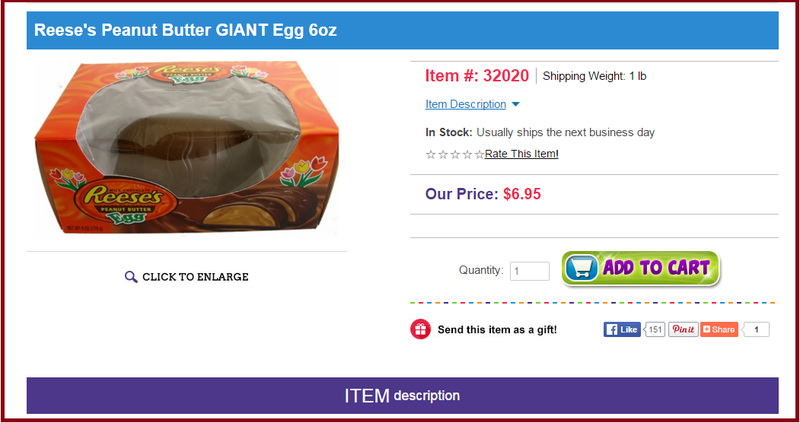 In time for the Easter campaign, the Reese’s Easter candy assortment is now only one click away, with the Google Shopping campaign . Google’ PLAs generated nearly 40 percent of all clicks for paid search advertising on Google, during the Holiday season 2015, according to a report by Merkle. 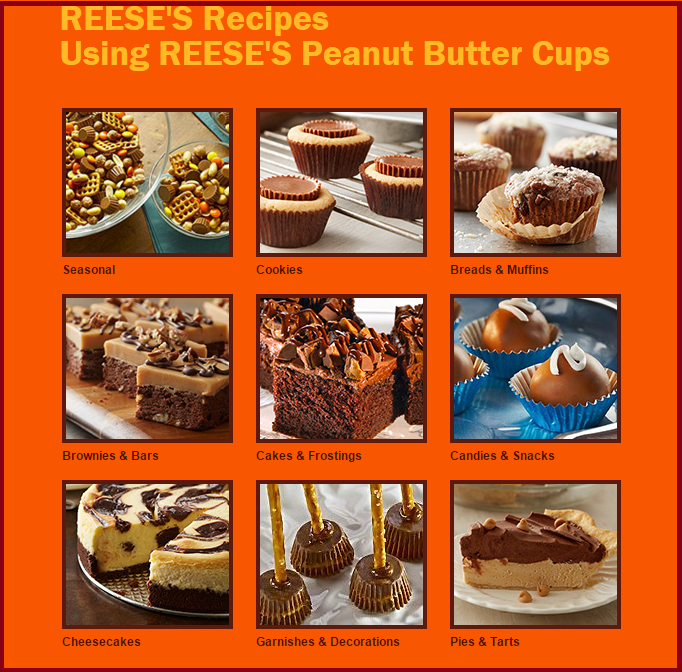 The content marketing for Reese’s includes seasonal recipes and recipes for brownies, cheesecakes and Garnishes and decorations with Peanut butter Cups that engage users for every occasion. According to Engadget, NCAA March Madness Live is the home for all your streaming needs when it comes to the tournament, and this year the live basketball action is available on more devices than ever before. In addition to the web portal and mobile apps, March Madness Live also streams to Amazon Fire TV, Apple TV and Roku gadgets. What’s more, the mobile apps also feature Google Cast and AirPlay, should you need to beam the footage to a nearby TV or in-game audio to a wireless speaker. 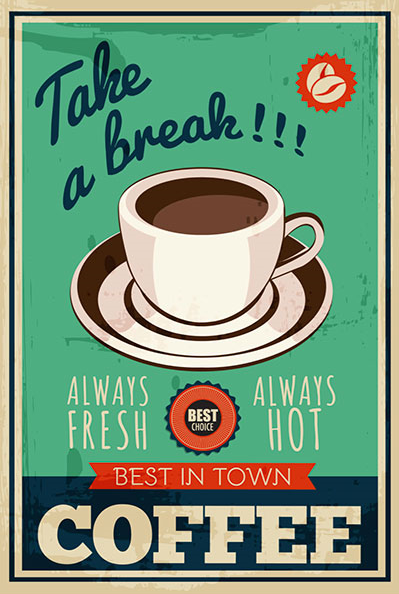 Posted in Advertising, Digital, Social Media, Social Networks. Tagged advertising, Campaign, Contests, Digital, Easter, Reeses, Retail, Social Media, Spring.